The Marriage Pressure: Why Are You Not Married? The pressure on young women to get married at a certain age is all too real, some families dish it worse than others, but most do it in one way or the other. 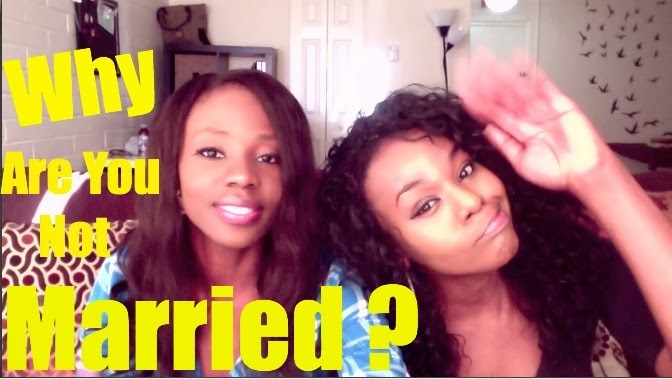 In this video, Chinenye Ifepe of Rita Speaks and a friend share their experiences on the struggles of being a single young female in an African setting. Watch the video below and share your own views. 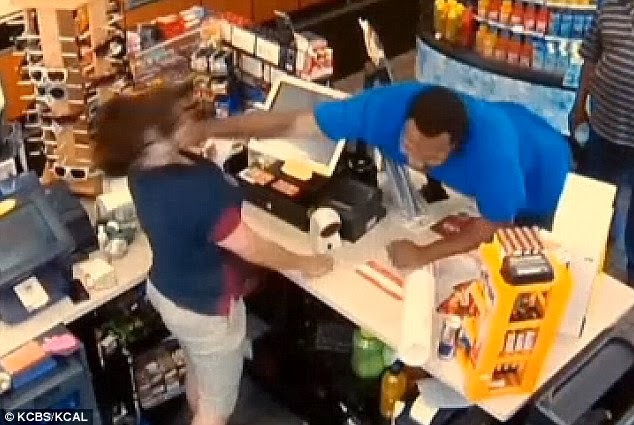 A Man Punches Female Store Clerk Over 41 Cents? 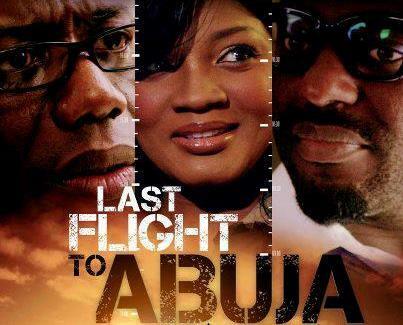 The movie, Last Flight to Abuja is now free to watch online via IbakaTV. You can read my review HERE. Synopsis - A set of everyday Nigerian travelers' board the last Flamingo Airways flight scheduled to fly from Lagos to Abuja on a fateful Friday night. However, like a bolt out of the blue, through a mixture of human error, technical failure and sheer bad luck, the plane rapidly develops major difficulties that sends it teetering on the brink of disaster. As the pilots fight with the controls of the stricken plane, a series of flashbacks unravel the twists, turns and leaps of fate that put each passenger on the fateful flight and others who couldn't make it through a sheer of luck. 8 Comments, Add Yours and Share! I was so glad we were taking off and finally on our way to our vacation destination. I had had a stressful year with work and every other nonsense I had allowed into my life. I couldn’t help but think about Kola and everything he put me through that year. I had met Kola at a friend, Tolu’s birthday dinner, about a year and half ago. He was introduced to Tolu through another friend who lived in New York and since Kola was moving to Dallas, Tolu was helping him sort of settle in. We spoke for a bit since we were seated next to each other at the dinner and it was a big table. At the end of the night, he asked for my number and that was the beginning of my romance with him. 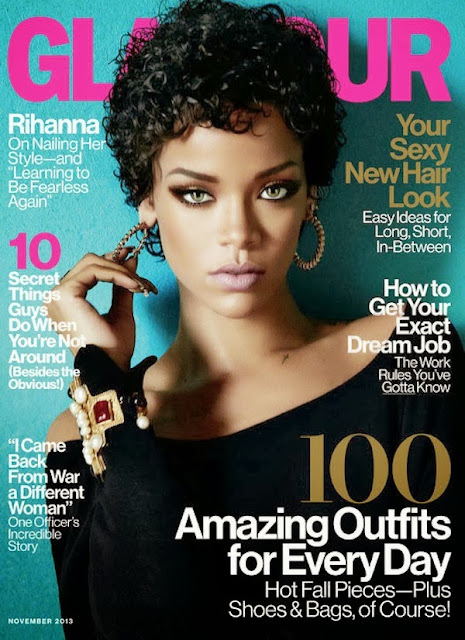 This Glamour photo shoot must have been done while Rihanna wore her short curly natural look some months ago. In the interview, Rihanna talks about getting real and being her true self, Robyn, when she goes home to Barbados. She also talks about old friends, her new TV show, and where her fearless attitude really comes from. See more pics and an excerpt below.